A good article about Finite State Machine here. 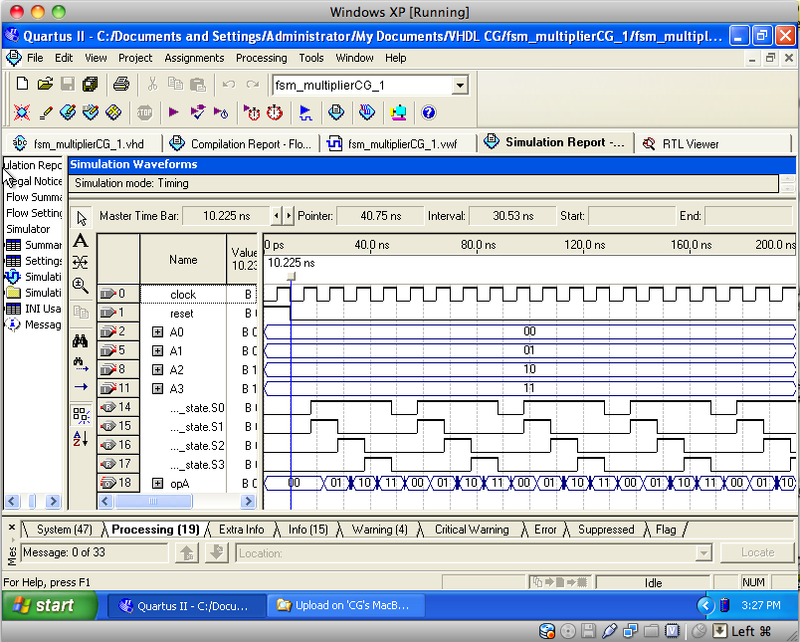 Things that can be easily done in software can be very difficult to implement in hardware. 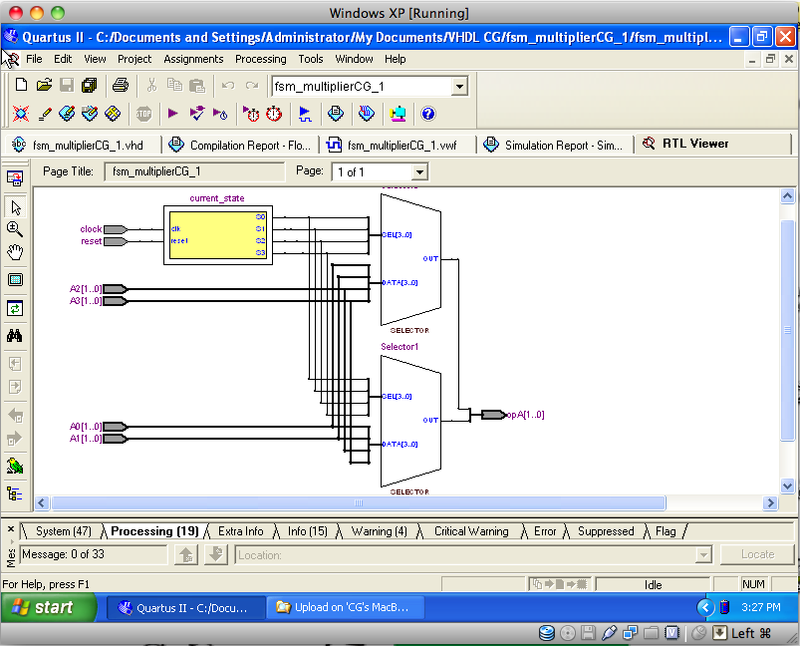 I’m looking for answers to solve a simple equations that can be done in c in no time, but have no idea how to do it in vhdl. and more examples and answers here!